Dropbox 2.4.2 is an amazing online storage database and the easiest way to store, sync and share files online. 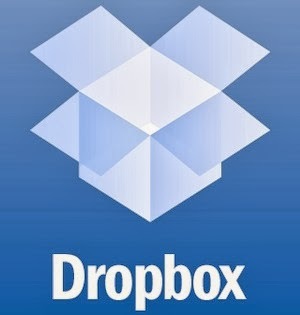 By using Dropbox you can shared folders and allow several other peoples to collaborate on a set of files. There is free 2GB online storage and up to 100GB available for paying customers. Dropbox sync Windows, Mac, Linux computers and files of any size or type. 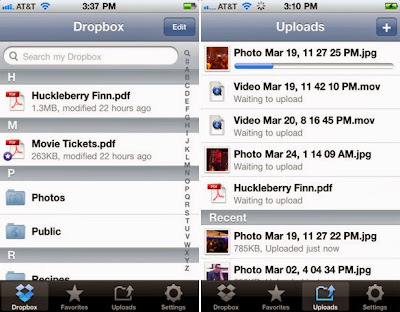 Dropbox create automatic backup of your files and also give option to undelete files and folders.